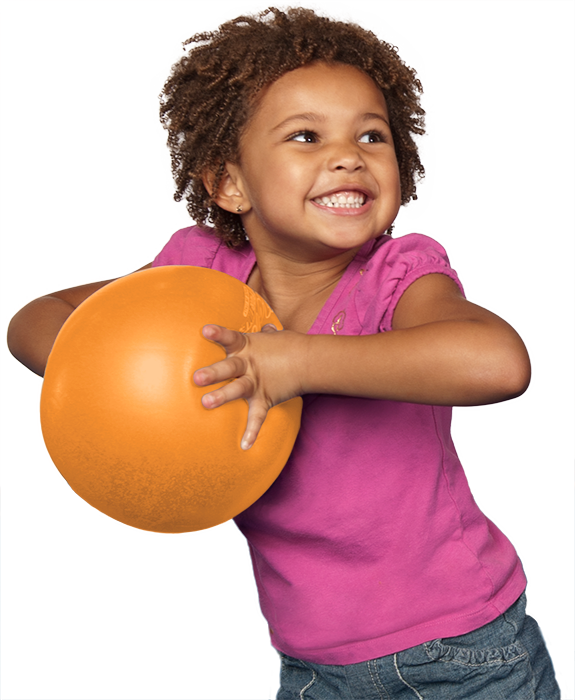 At The Little Gym of Rocky River, we specialize in unique educational classes that revolve around active play. The Little Gym Children’s Fitness Center, the premier children’s facility throughout the world has part-time Gymnastics Instructor positions available at The Little Gyms of Westgate, Twinsburg and Brecksville/Sagamore . Our Parent/Child, Pre-K and Grade School classes are all taught in a fun, safe and nurturing environment, which encourages children to develop at their own pace. We’re also home of “Serious Fun!” and use a proprietary teaching approach to instill 3-Dimensional learning into all of our programs. We are seeking energetic and athletic individuals with a sincere love of children and fitness. This is a very active position involving hard work and hustle. It is also a very rewarding one because for 40 years The Little Gym has set the standard for progressive motor-skill development, by providing children with a foundation of confidence through non-competitive gymnastics based programs. Check out our website at www.thelittlegym.com/westgateoh. Thank you! We love what we do! Come join us! © 2019, The Little Gym of Rocky River is individually owned and operated by BKM Management Company, LLC.